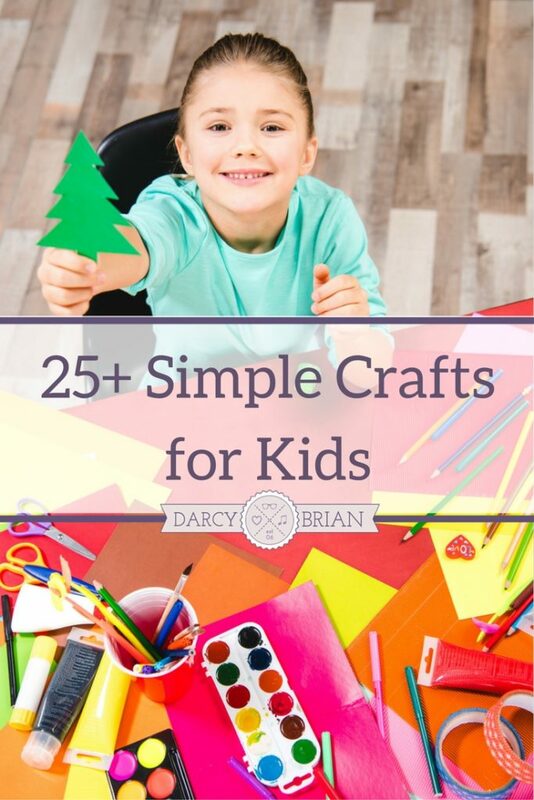 Simple Craft Ideas for Kids are a must for any time you have the kids underfoot while you are home working or trying to stay busy. We've been creating amazing craft ideas for you for years now, and finally compiled them into one easy to read location. This list includes crafts that are ideal for everyday fun, as well as great holiday themes. Check out the list and find the simple craft ideas that fit your needs today! This list starts with the fun spring holidays like St. Patrick's Day crafts, Easter ideas, and even something for Earth Day. We've also included other similar Spring themed subjects in this list of crafts, along with Mother's Day which falls toward the end of Spring and early summer. You'll love this list of crafts as a fun way to spend a few hours in the Spring. Summertime brings about a ton of free time for kids to create these simple craft ideas. From the first on our list being a special treat for Father's Day to the summer themed seashell crafts and superhero activities for kids, you'll love this list as a great place to start. Keep kids busy on long summer days with amazing craft ideas they will love! Fall is one of my favorite times of the year and is perfect for getting creative with decorations your kids can make. We'll be adding more to this list in the Fall, but for now, take a look and explore what we already have to share! Simple craft ideas for the colder months include things for Christmas, Valentine's Day, and even Dr. Seuss's birthday! This is where some of our favorite crafts are, and we are sure you will love these ideas with your kids! 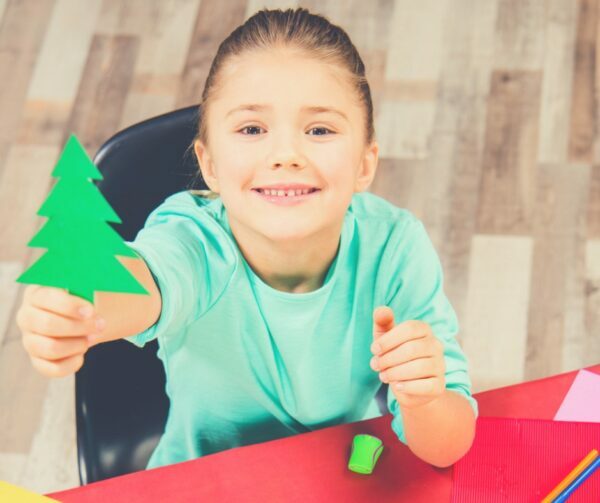 Whether you are looking for something to keep your kids busy on a day they are home from school, or you are looking for a holiday craft to make, this list is a great place to begin. Making a simple craft is a great way to connect with your children while having fun in the process! 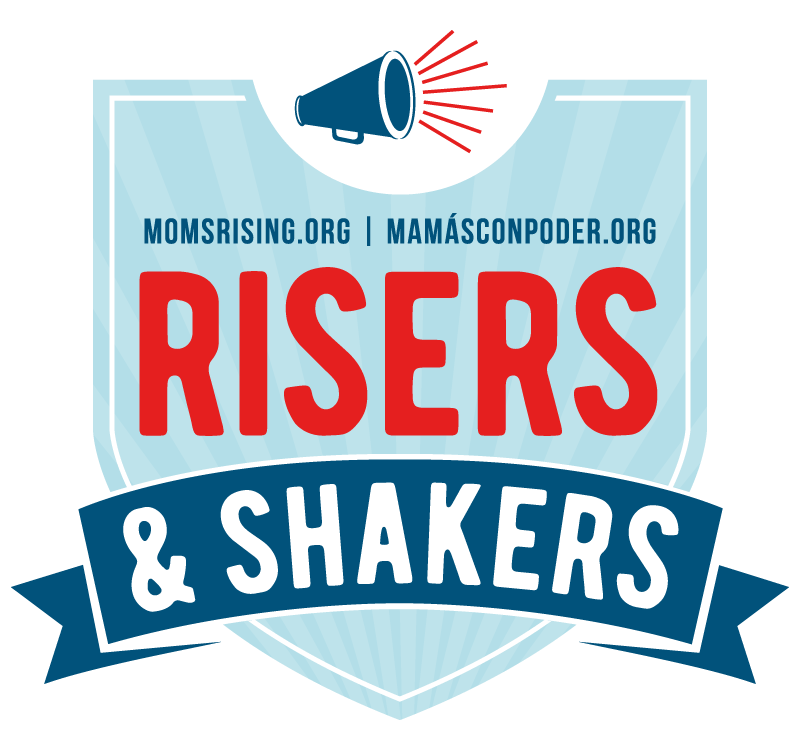 Thanks for sharing this large list of kid activities on Merry Monday. It will surely come in handy with summer coming up. Thanks for this awesome list of activities! The spring rainy season is here and it is perfect for doing arts and crafts inside. We will never be bored again! You’re welcome, Marnie! Thank you for stopping by and I’d love to hear which ones you try and see how they turned out.